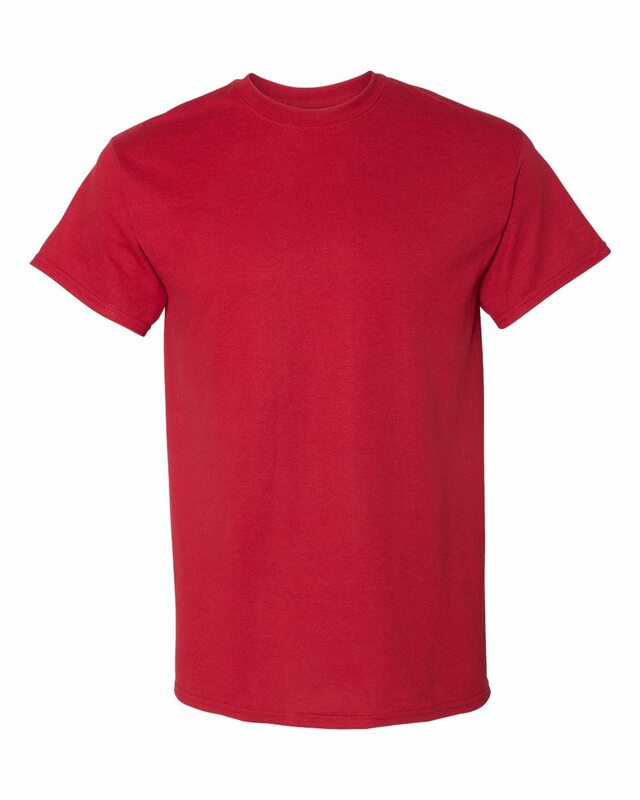 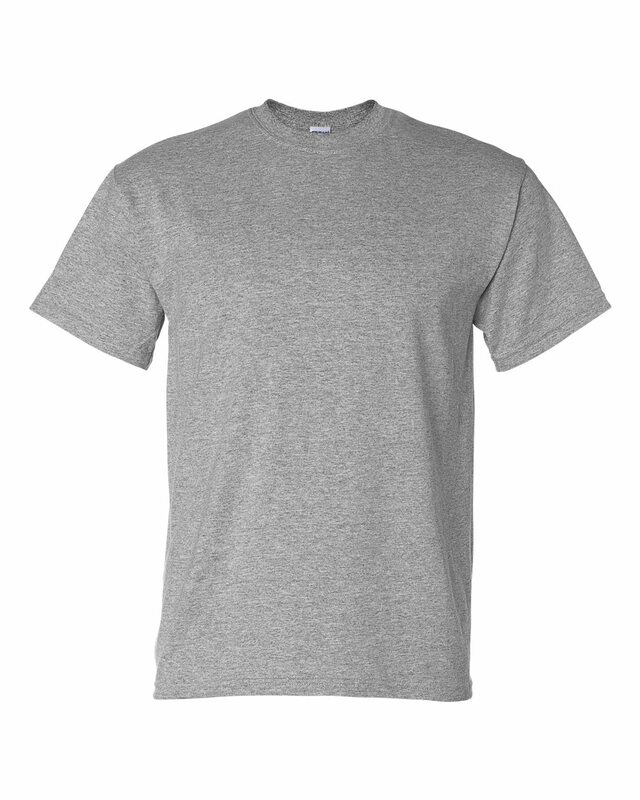 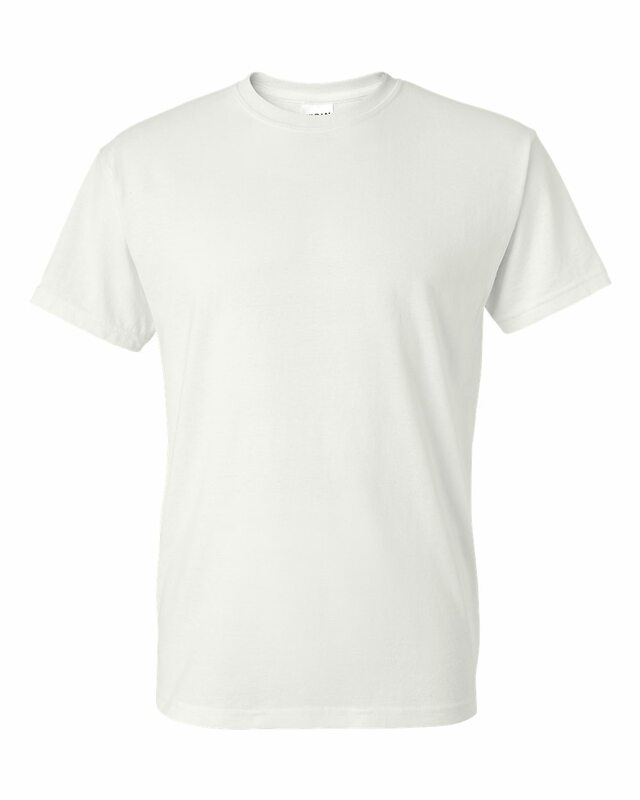 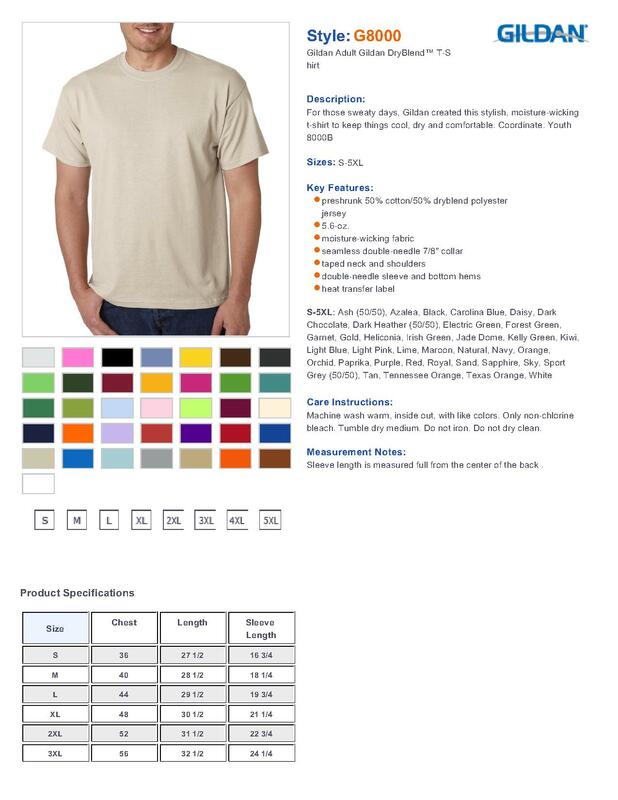 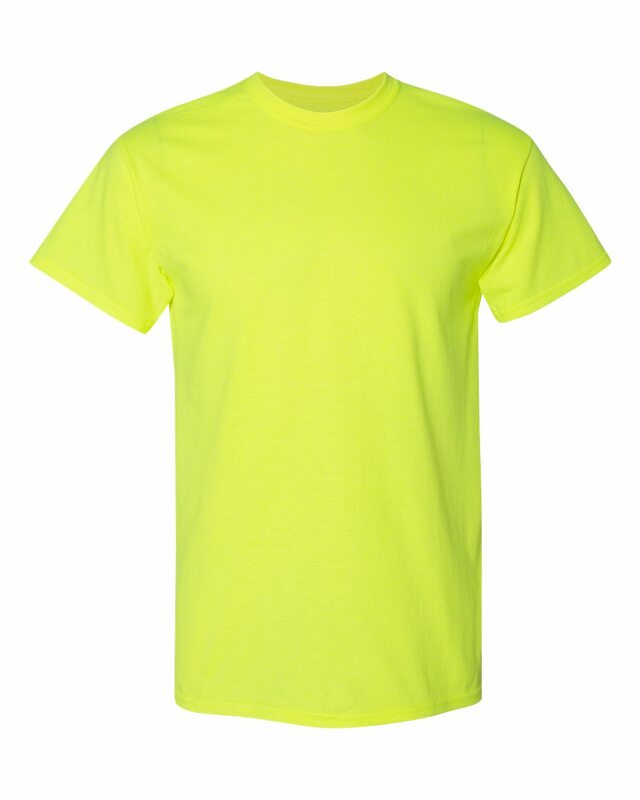 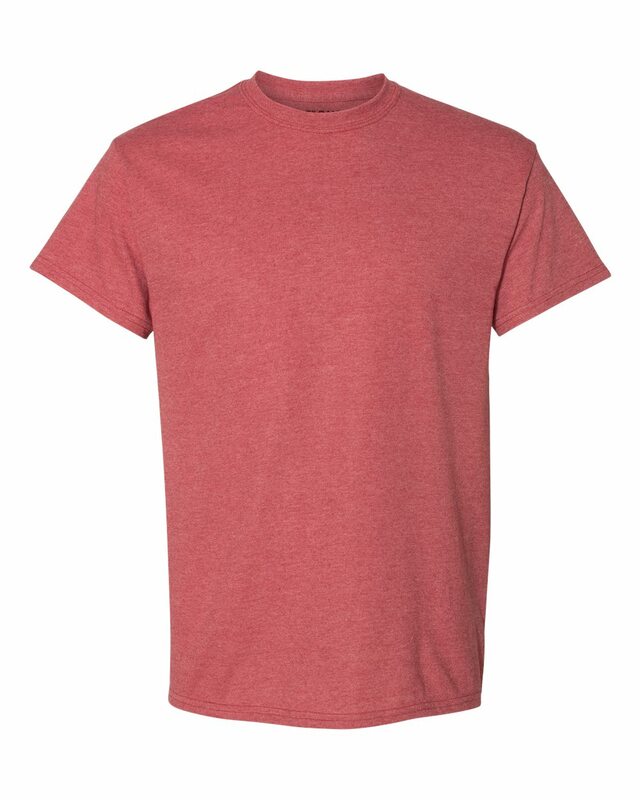 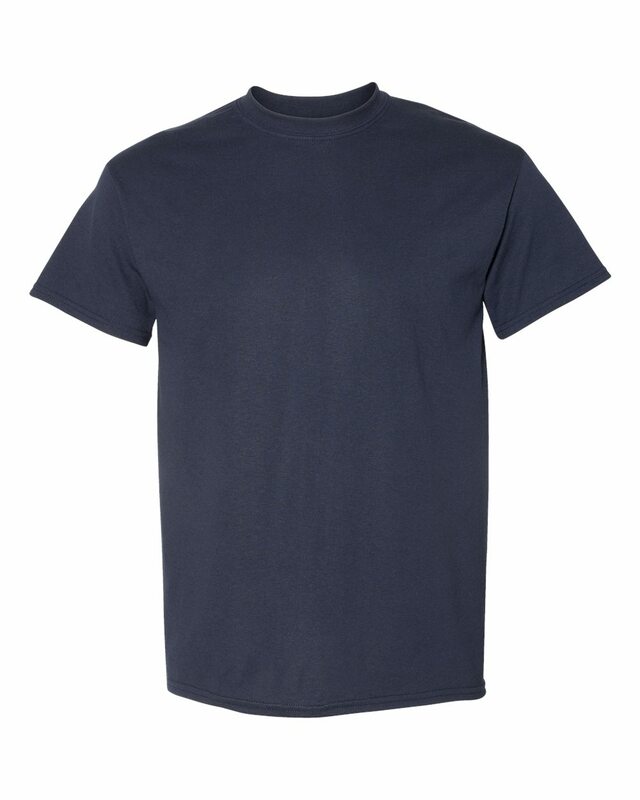 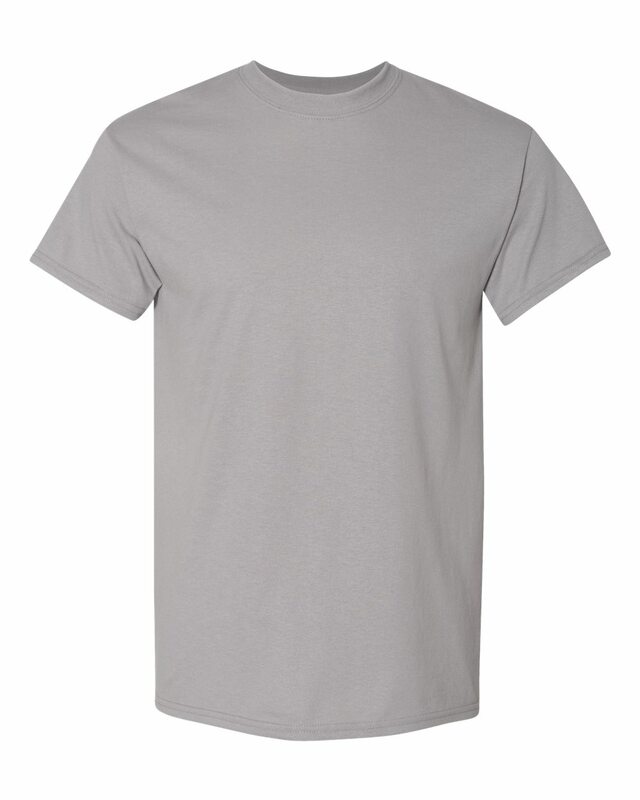 One of the Gildan's most classic t-shirts, this Gildan 8000 DryBlend 50/50 Cotton/Poly T-Shirt is made to work for you. 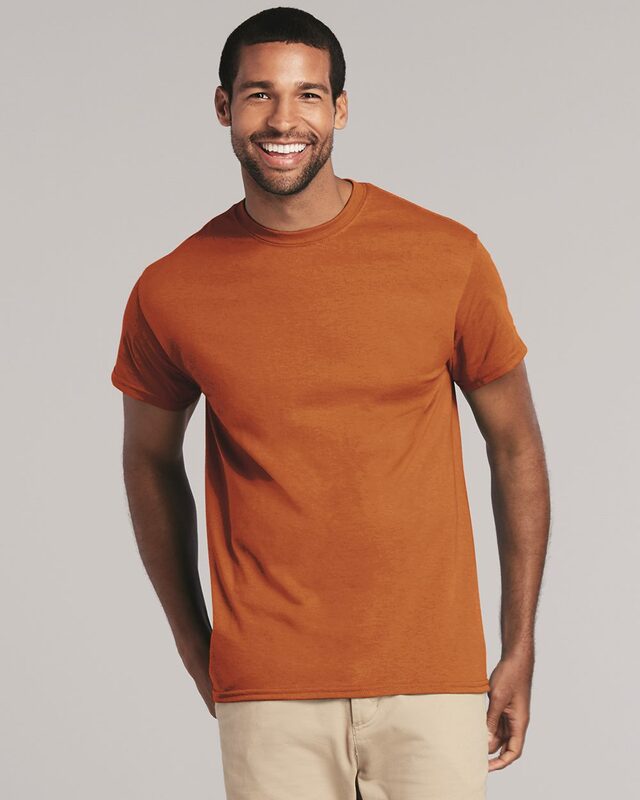 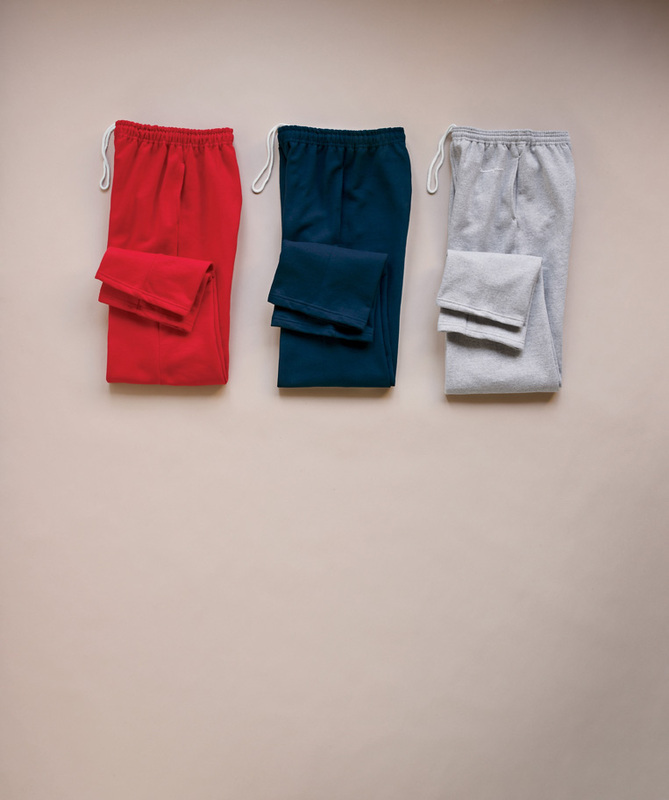 The Gildan's trademark DryBlend fabric is specifically designed to wick moisture away from your body, helping to keep you cool and comfortable. 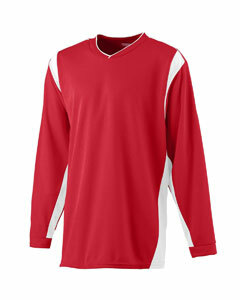 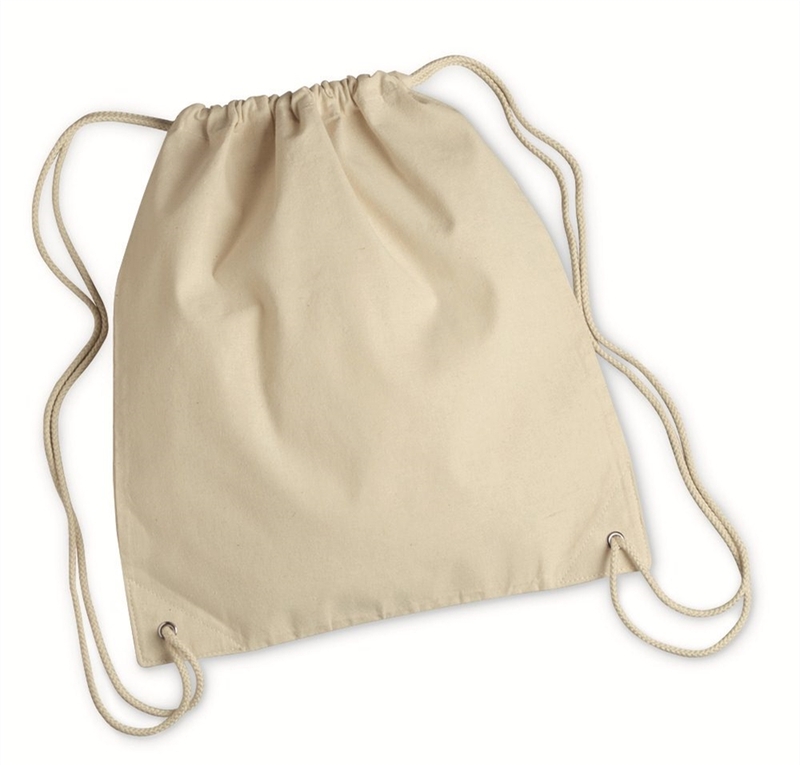 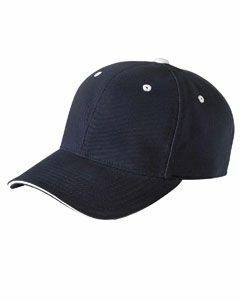 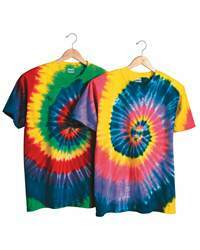 Soft, preshrunk cotton is blended with durable, colorfast polyester for optimal quality. 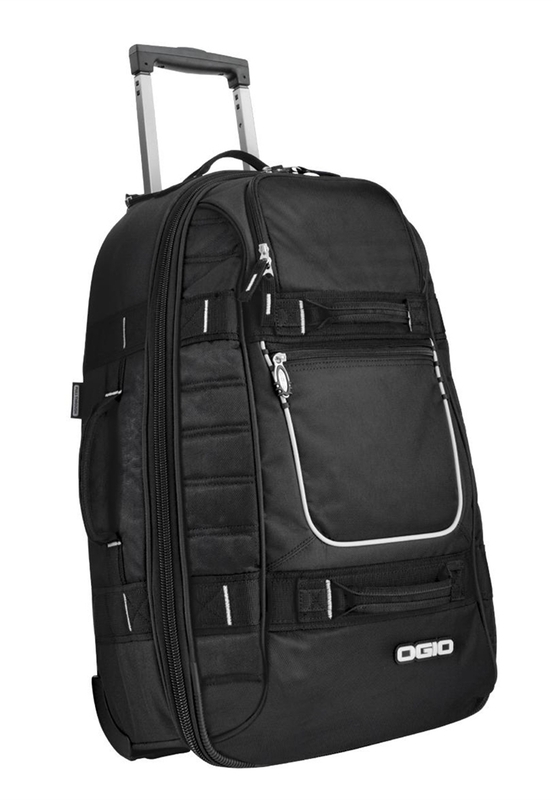 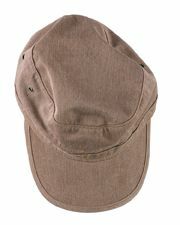 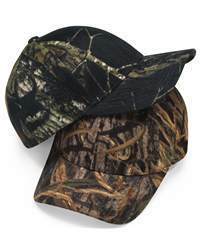 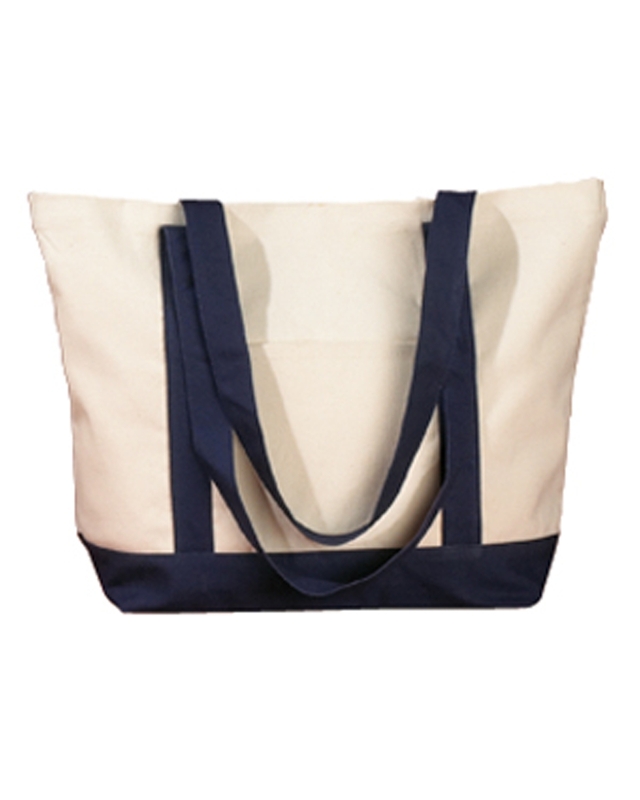 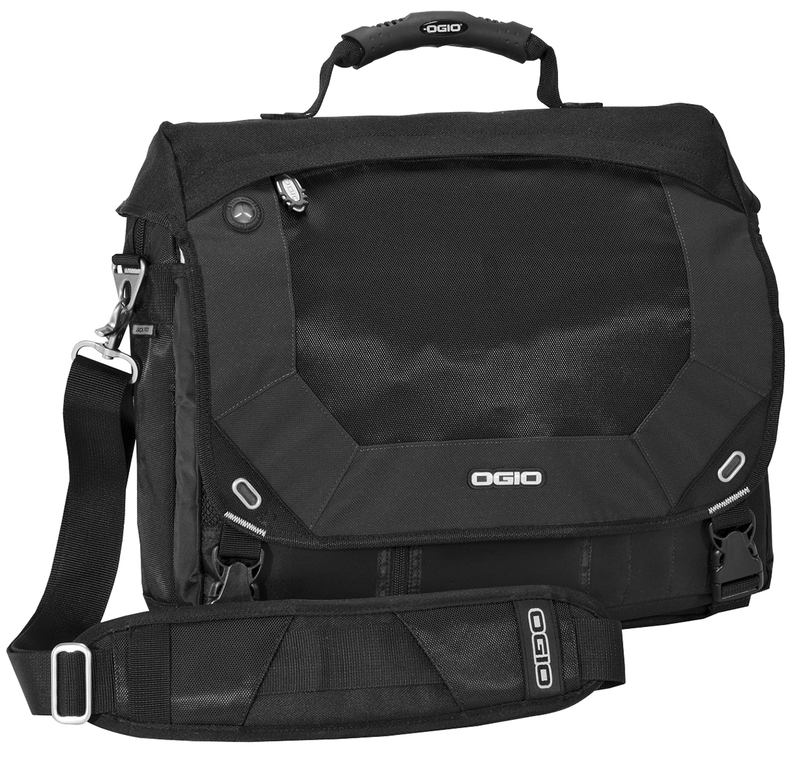 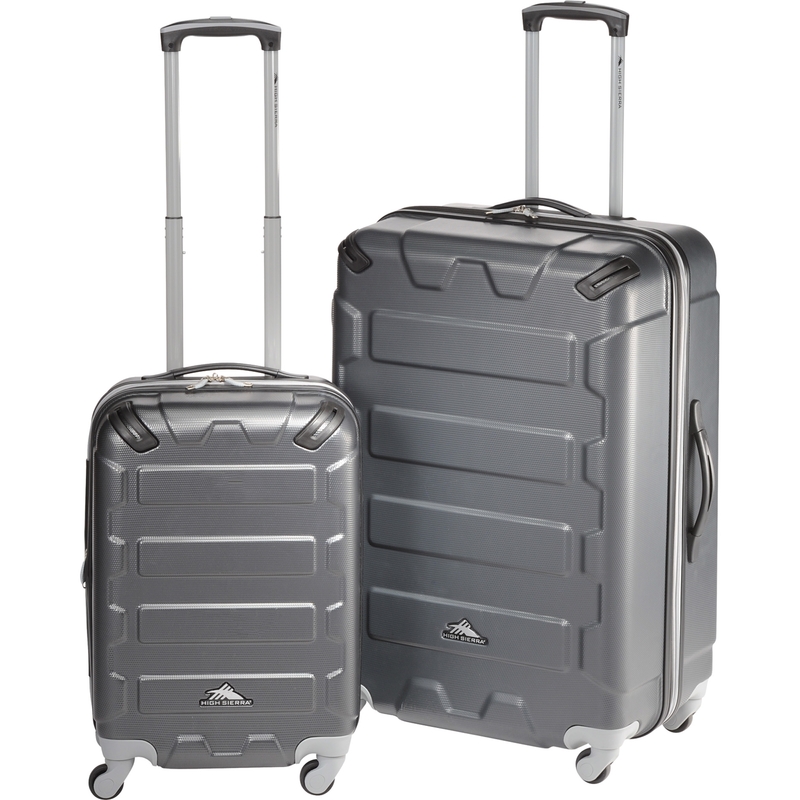 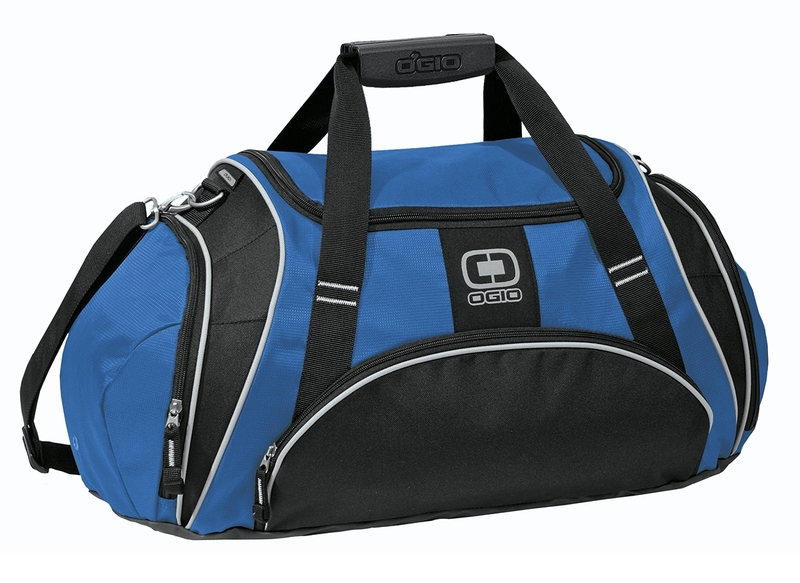 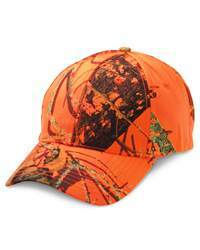 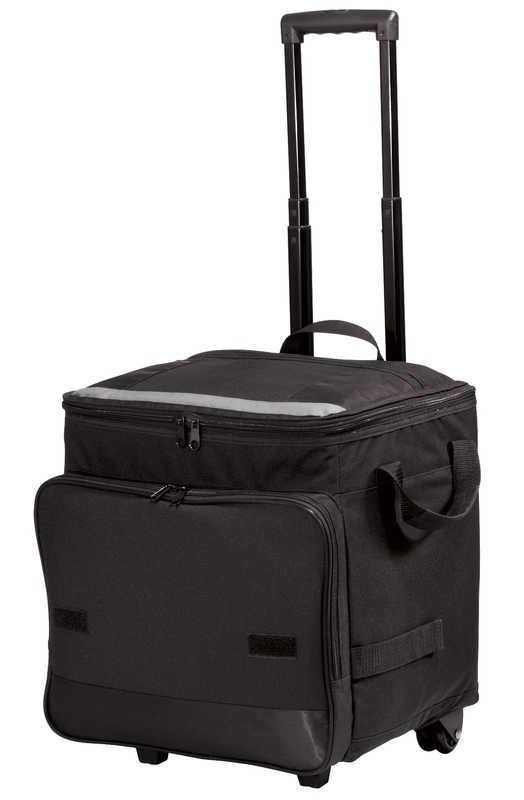 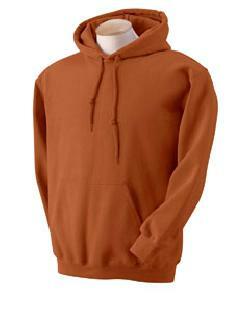 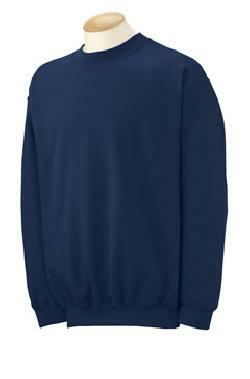 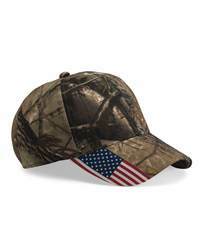 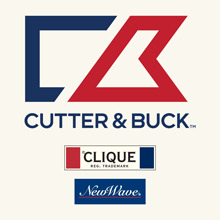 It features double-needle sleeves and hem for durability, taped neck and shoulders and tagless for comfort. 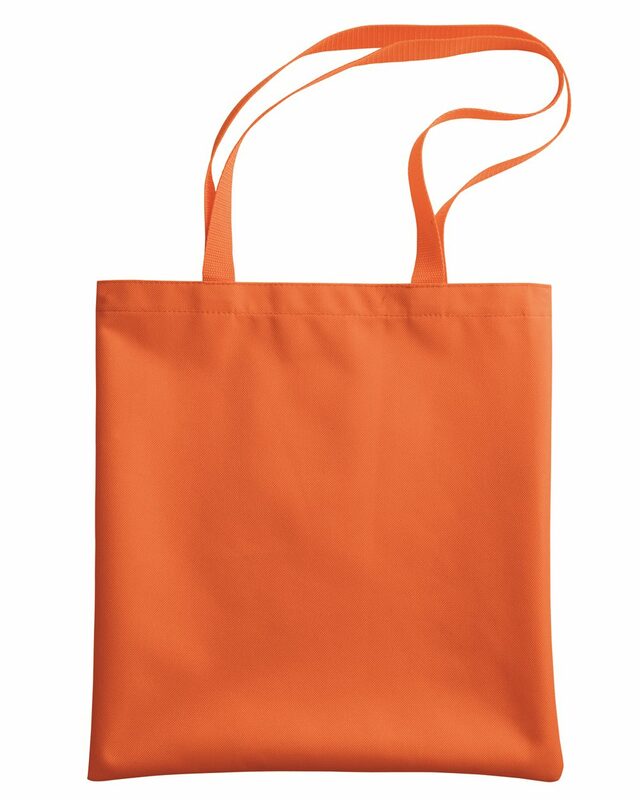 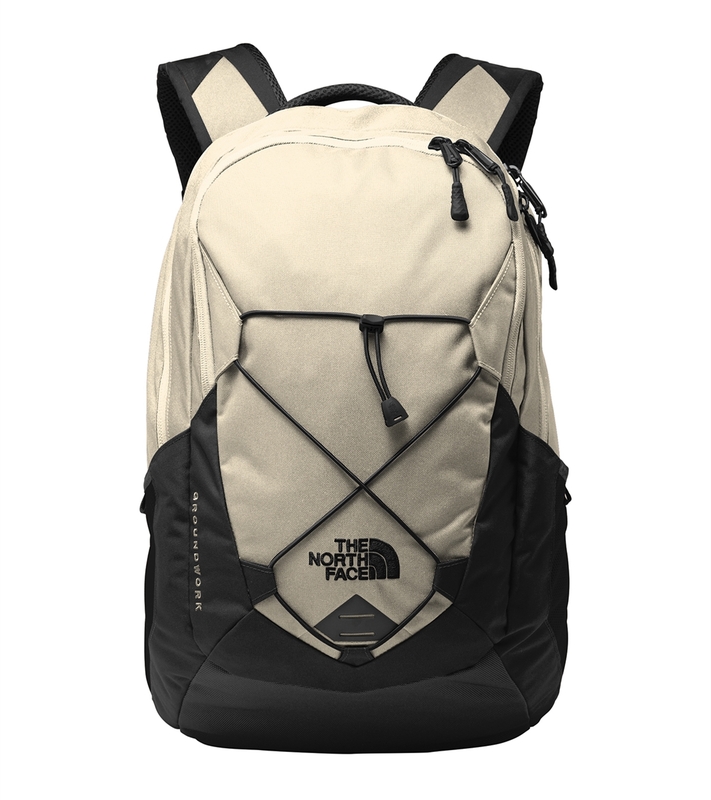 It has a wide variety of color options.